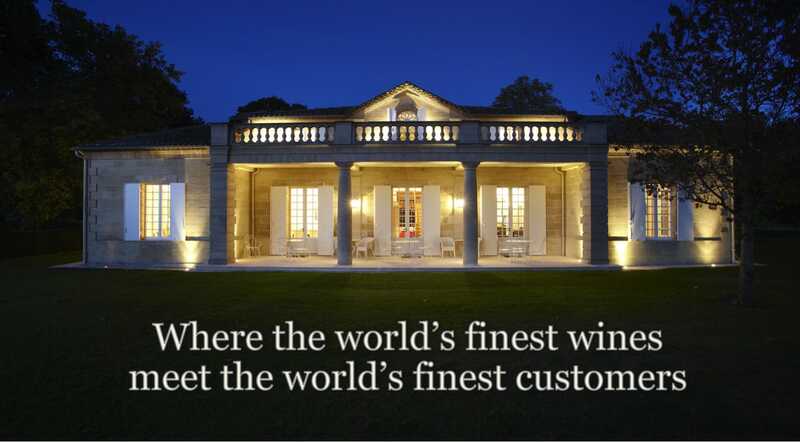 For private clients, Wine Source offers a unique, fully bespoke service. Our team of experienced wine merchants and former sommeliers is dedicated to offering a limited number of clients a highly personalised approach to buying and collecting. We pride ourselves on being client-led when it comes to finding the wines you desire for your cellar; we are pleased to offer a customised sourcing service alongside access to our extensive, impeccably-stored stocks of fine wine. Thanks to our heritage and hard work in establishing relationships, Wine Source has gained almost unrivalled entry to some of the greatest domaines of the world. Amongst our carefully chosen portfolio of exclusive agencies and direct relationships sit the historic estates of Château Cheval Blanc, Château Palmer and Henri Bonneau, the new icons of Domaine Prieuré Roch, Philippe Pacalet and Eric Rodez, and the leading lights of the American boutique wine scene Tyler Winery, Holus Bolus and Massican. We host winemaker dinners at top restaurants throughout the year and we are at your disposal to arrange private, tailored events and vineyard trips. Above all, we believe that wine is to be enjoyed, and we aim to build long-term relationships with our clients. View our ever-growing list of exclusive partners HERE. Wine Source is able to arrange professional bonded storage for your collection, in numerous countries across the world. We also assist with valuing and organising home cellars, upon request.View our storage and delivery rates HERE. Our elite, invite-only members’ club extends benefits to loyal private clients, ranging from fine dining reservations and customised travel arrangements to private charters, individual lifestyle requirements, and exclusive events. We offer a programme of dinners and tastings with prestigious wine producers and sommeliers all year round. We are delighted to arrange bespoke events.